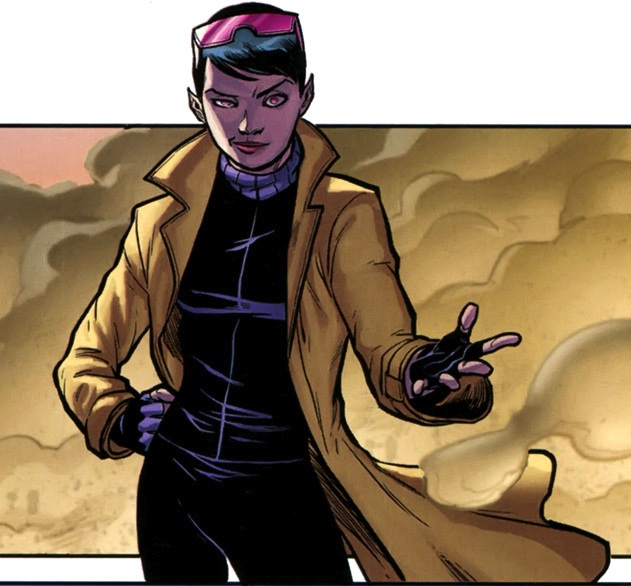 Jubilation Lee / Jubilee. (Earth-616). 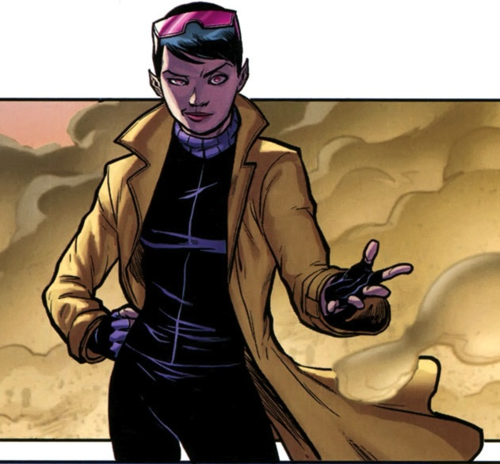 Wallpaper and background images in the X-Men club tagged: x-men jubilee jubilation lee wondra. This X-Men photo contains anime, comic book, manga, and cartoon.